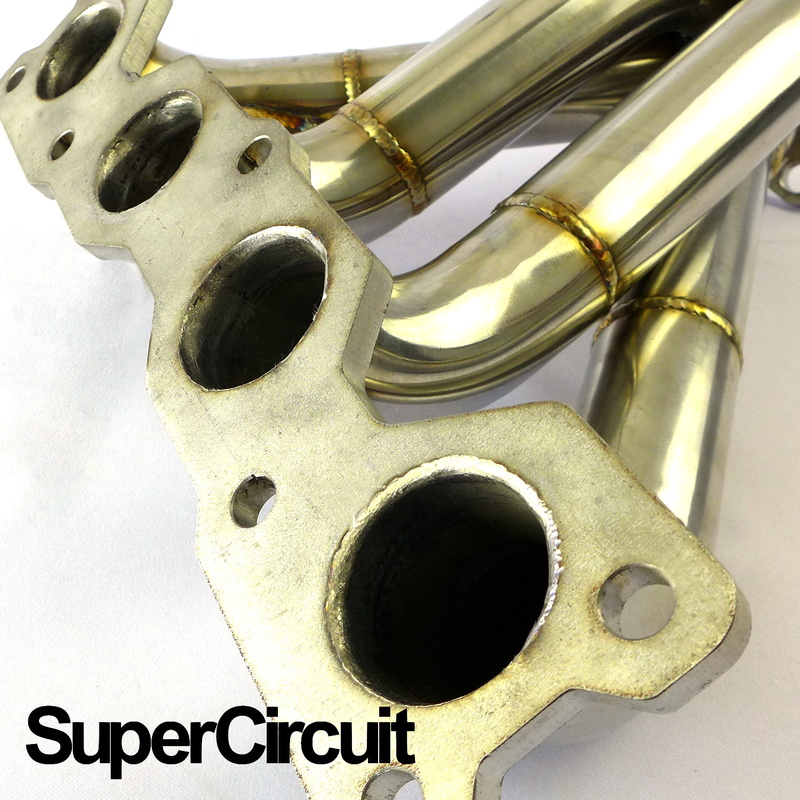 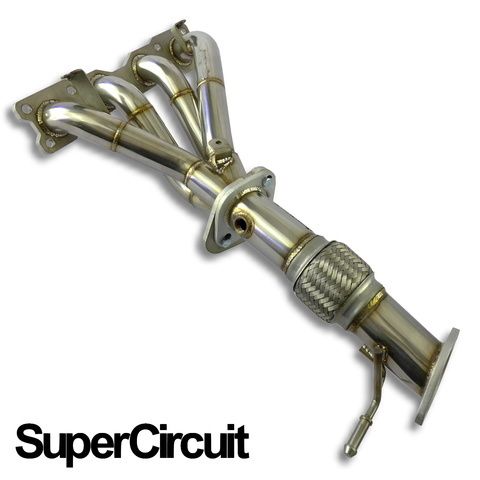 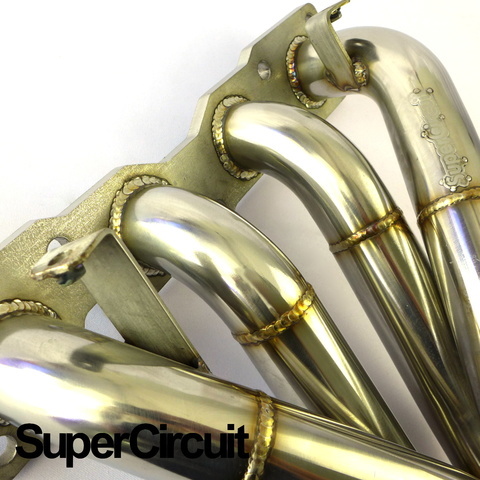 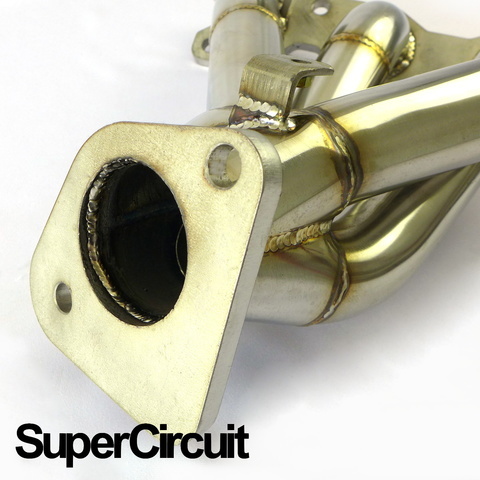 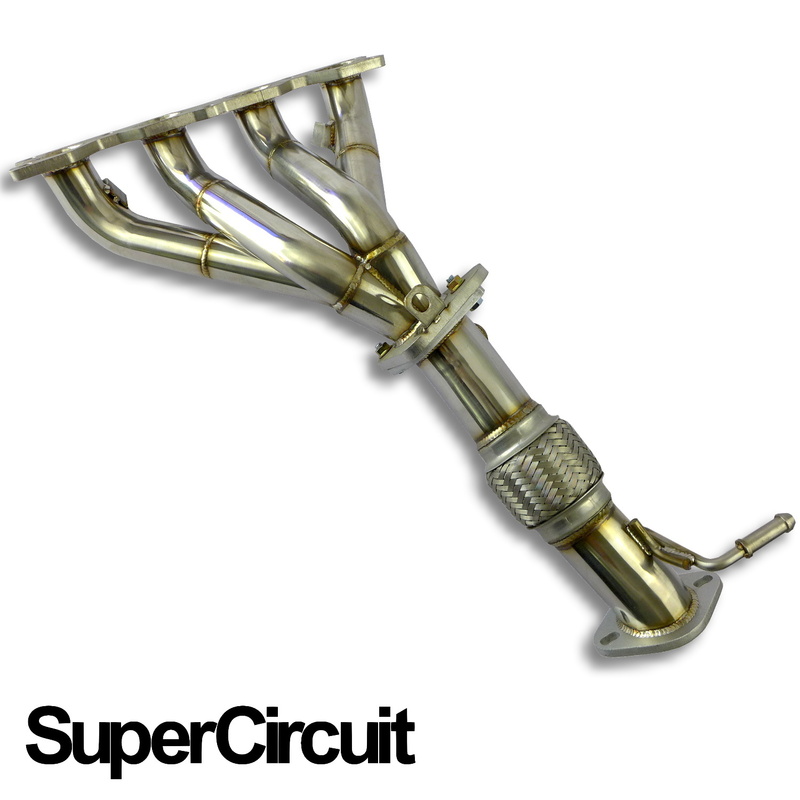 SUPERCIRCUIT 4-1 Exhaust Headers/ Extractor made for the 1st generation Kia Forte/ Koup (TD) 2.0L. 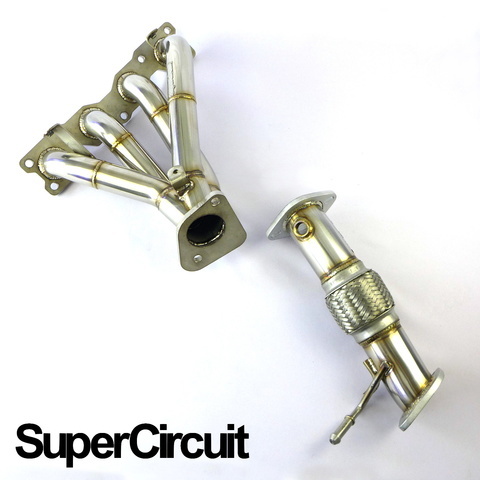 This is a 2-pcs Kit inclusive of 1 x Exhaust Extractor and 1 x Connecting Pipe with 'flexi'. 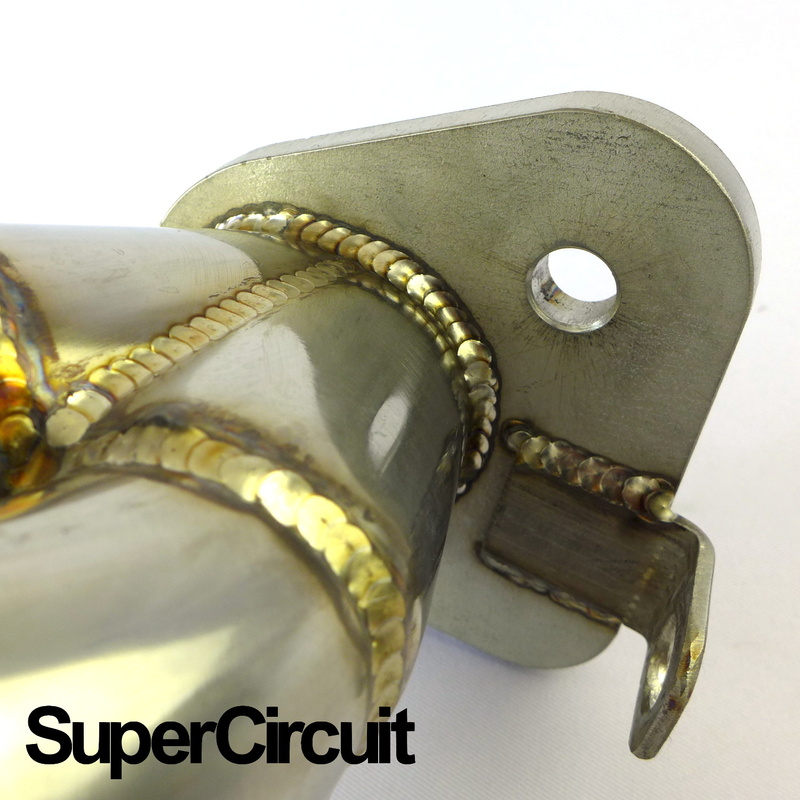 Flanges are made of 304 stainless steel machined for the extractor and mild steel for the connecting pipe. 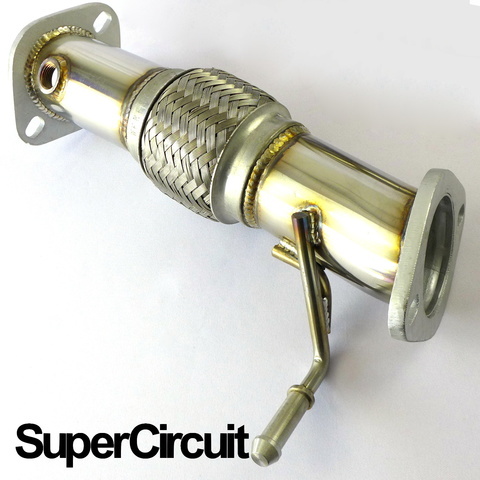 Direct bolt-on application for the 1st generation (2008-2012) Kia Forte/ Koup (TD) 2.0L Theta II engine.